16 October 2017 Ashley S. Miller Specialist of Customer Service Dept. Suddenly find the contacts on your iPhone lost? Or just accidently delete the contacts? 2 effective methods help you restore the lost contacts without effort. Renee iPhone Recovery is highly recommended for simple to use and strong analytical capability. As a mobile phone, one of the most important function is make phone calls. And for most of us, we prefer to save contacts on our mobile phone which allows you to find phone number, address and email of your friends, families, customers, colleagues, etc quickly and easily. Sometimes, accident happens without any signs. 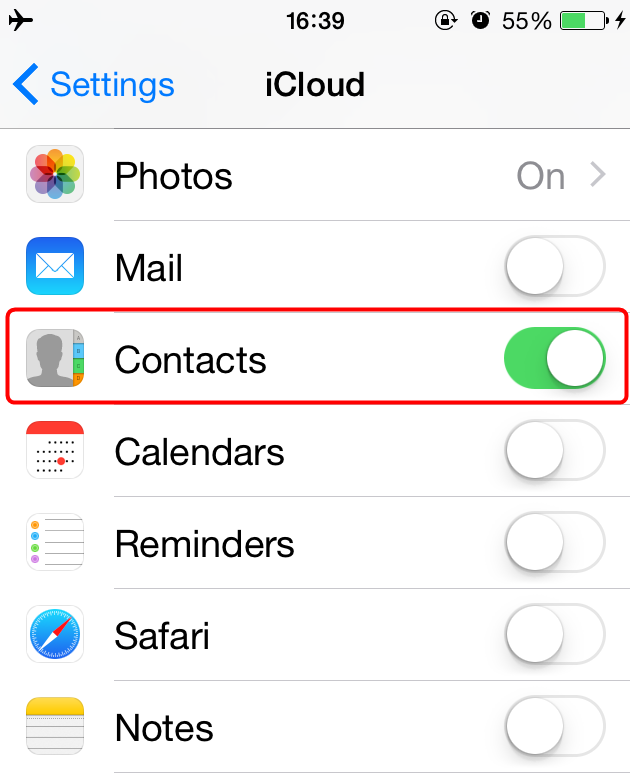 If you deleted some contacts from your iPhone mistakenly, do you know how to recover the deleted one back? Here we will help you recover the deleted contacts with some effective solutions. If you have enable iCloud Contact sync, you can make it easier to recover the lost contact which has been backup to your iCloud account. Login to https://www.icloud.com with your Apple ID and password. Search your contacts to check if the deleted/lost contact (from your iPhone) is still visible here. If you do not have backup to iTunes or turn on the contacts backup button on iCloud, you could still recover the contacts from your iPhone itself. Some may confuse about this: “How can I recover the contact from the iPhone in which the contact deleted.? Is that possible?” Nothing is impossible. 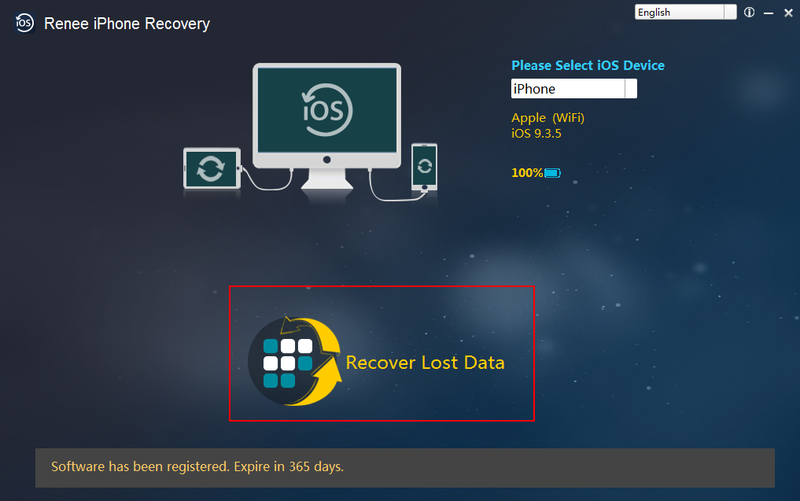 With Renee iPhone Recovery, you can restore deleted contacts from iPhone’s internal memory with 3 steps. 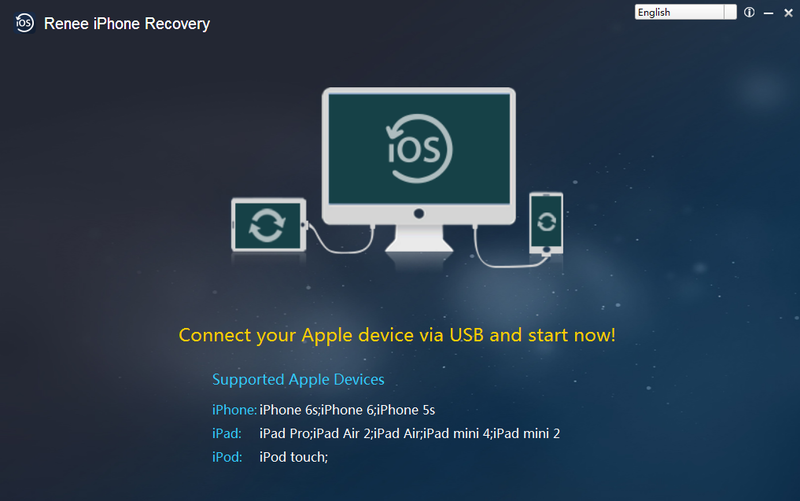 Besides recovering contacts, Renee iPhone Recovery also support recover photos, videos, calls, notes, music, etc. 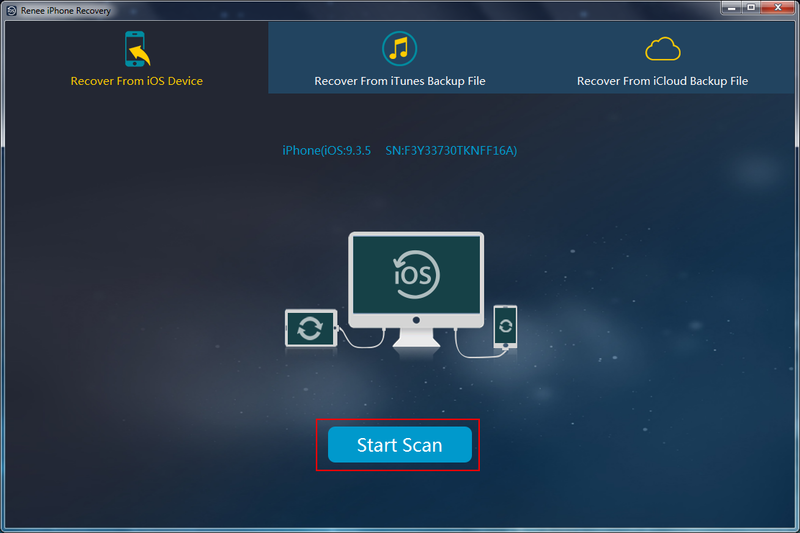 Download and install the free version of Renee iPhone Recovery! Step 1: Launch Renee iPhone Recovery and connect your iPhone to computer. Step 2: Please select “Recover Lost Data” then click “Start Scan”. If you have connect more than one iOS device to computer, please select the target one. Because you need to recover the deleted contacts from internal memory of your iPhone, please select “Recover from iOS device”. 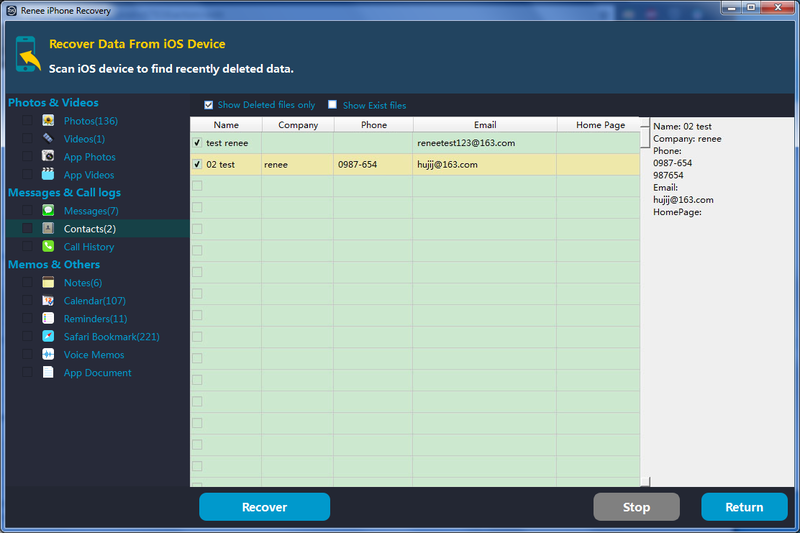 Step 3: After scan finish, please select the contact you want to recover and click “Recover”. 1. If you do not have iClould backup, you can not retrieve the deleted contacts. 2.After you find the contacts lost, please try to recover them immediately and stop using your devices before recovering them back. 3. 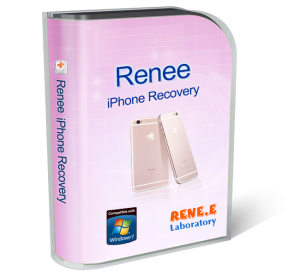 It is recommended to analyze the iPhone with the free version of Renee iPhone Recovery at first. If it can find out the lost contact, you can decide to get the full version. Get the free version and start the recovery now! Recover photos, videos, contacts, etc from iOS devices.